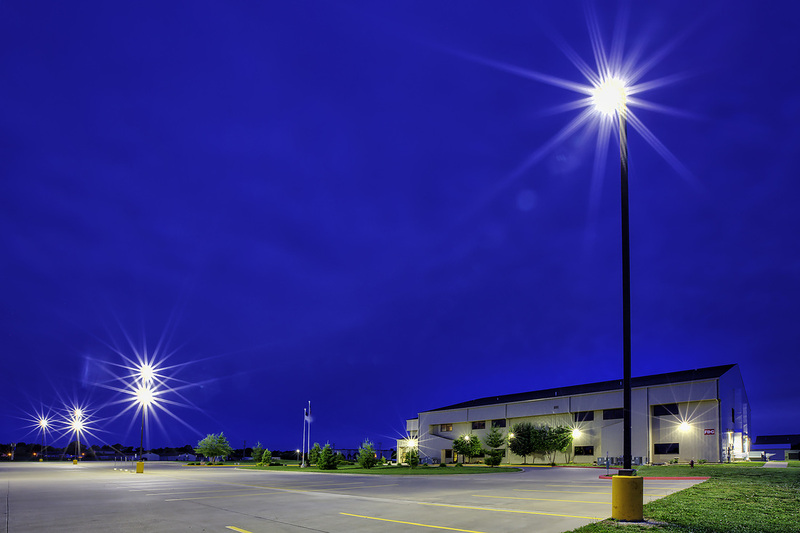 Upgrading the lighting on your business property is something you can do almost immediately, especially when you work with a leading supplier of quality LED fixtures. Just a bit more than a decade ago, George W. Bush was president. He signed legislation into law, leading many online providers and stores to add LED bulbs to their inventory. Customers found these new LED bulbs not only looked much like the classic incandescent bulbs but delivered remarkable energy efficiency. In fact, the newest LED products use a fraction of the energy of the bulbs with the “curly-cue” shape, taking energy-saving to yet another level. Recent media reports indicate the current administration in Washington D.C. wants to take the energy-efficiency light-bulb industry a step backward. Information from sources such as NPR shows the Trump administration would like to “undo” regulations meant to make specialty lightbulbs more efficient. At the center of this discussion are decorative bulbs often used in bathrooms, bulbs that are “candle-shaped,” and those used in recessed lighting. Studies show these uses account for almost half of all use in the United States. Almost 3 billion are placed in conventional light-bulb sockets. When Barack Obama was president, the Department of Energy handed down a decision making these specialty bulbs subject to the same efficiency requirements set in the 2007 law. Representatives of the massive lighting industry objected and filed suit, in an effort to overturn this energy-efficiency requirement (directed at specialty bulbs only). Under the current federal administration, the Department of Energy proposed to reverse the requirement. If this occurs, critics of the move say the consumer will pay in terms of higher energy bills. Those same critics argue that allowing specialty bulbs to be sold without being subject to energy-use requirements also mean adding to Earth pollution. The final decision will most likely come from federal court. Environmental groups have already stated they will sue if the efficiency requirements of the Obama administration are reversed.